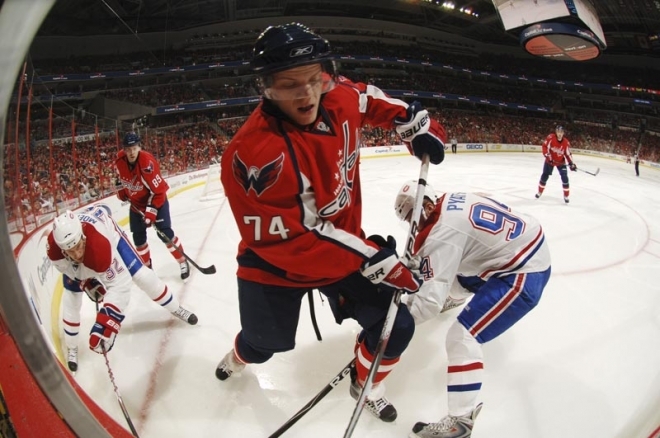 Jan. 10 marks a big day for the Caps’ big (6’3″) defenseman John Carlson – his 21st birthday. Although a while ago, we remember our 21st…and all that came with it. From our perspective, the only thing this changes is that we don’t have to sneak Carly drinks under the bar anymore. Not that we’ve been so lucky. 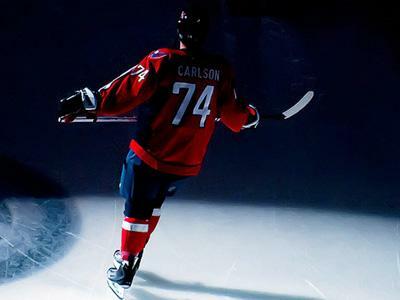 And in fact we’ve all got a chance to toast Carlson this Friday: DC’s 101’s Elliot in the Morning is sponsoring a meet and chug Friday night at RFD right after we beat the Canucks. 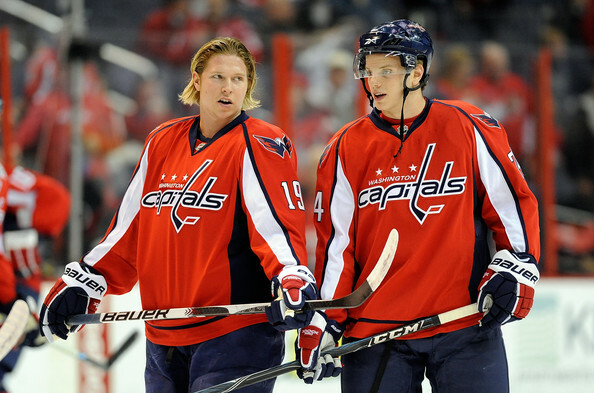 And you know, if you’re available John, the first round at Nellie’s is on us! So do Virgos and Sagittarians. Happy Birthday! 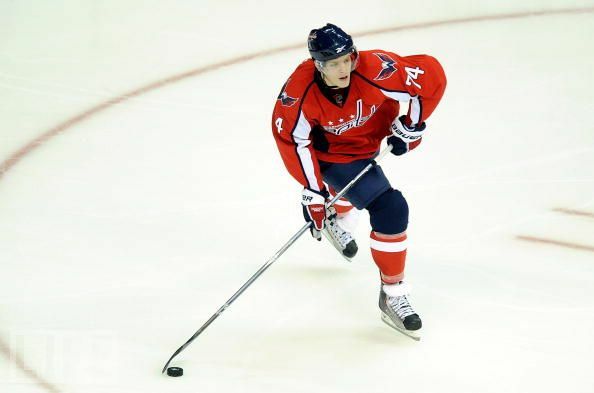 This entry was posted in Uncategorized and tagged Birthday boy, John Carlson. Bookmark the permalink.